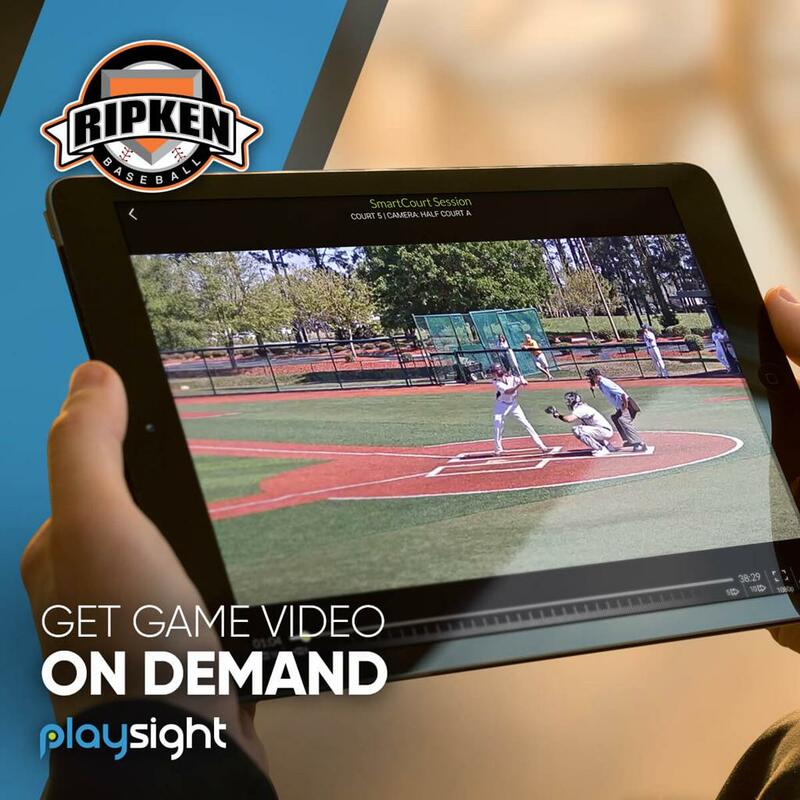 Never miss a game with access to livestreams of all games played on-site at The Ripken Experience Aberdeen and Myrtle Beach. Compatible with mobile, tablet and desktop. 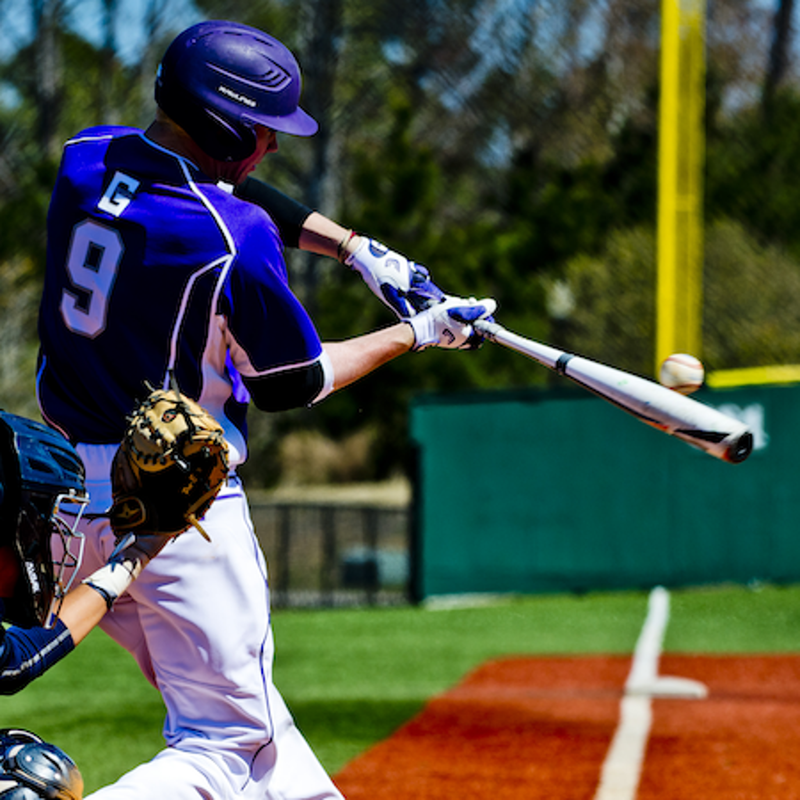 High quality video of in-game moments provide players and coaches the opportunity to review footage and make game-to-game adjustments and improve skills. My son hit his first homerun this weekend and is so excited that he can save the video and relive his big moment! I love that Ripken Baseball provides a streaming option. My son's grandparents couldn't make it to the championship game, but because of PlaySight they didn't miss out on the experience. 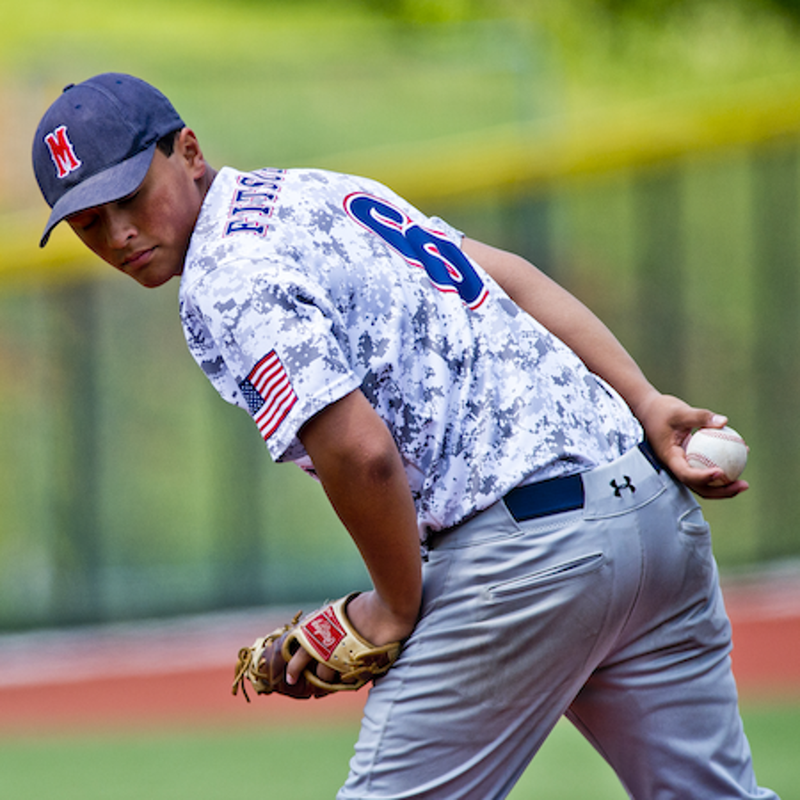 Videos of our games have been really useful coaching tools. To be able show my kids what they did well and what they need to work on has been invaluable.